Good morning! Who can believe it's already March?! Wow, time flies, even when you do have an awful winter! 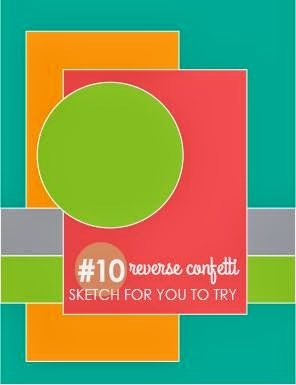 I'm sharing the new March Sketch For You To Try from over at Reverse Confetti! It's a keeper! Check it out! I could never wear these beautiful shoes, but the colors from the Colour Q Challenge #230 are to die for! 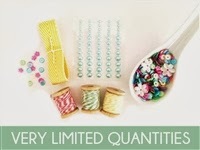 BRAND NEW SPRING KIT at Pretty PinkPosh! Oh, yes! You will want to make sure you order this kit TODAY! 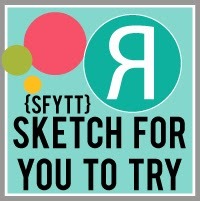 Head on over to the Reverse Confetti Blog to see what the other gals have created with the March SFYTT and to see how you can play along with us this month:) Thanks so much for stopping by the stage! super gorgeous, love love love the colours! What a pretty card! I love all of the layers! I see flea market paper....lovely here, Stacey! great mix of beautiful things! Lovin' all those fantastic layers Stacey! Oh how I wish I could do layers like you Stacey! This is so gorgeous! I just love, love, love all your layers. Amazing! Absolutely in love with this beautiful layered card Stacey...so many wonderful textures and elements. Thanks for playing along at Colour Q this week! Fabulous card, Stacey, love all the layers of elements! So happy to see you at the colourQ this week, thanks for playing with us!